Peninsula Dental Care is a reputation orthodontics practice located in Rosebud and servicing the Mornington Peninsula. Providing a comprehensive range of treatments for our valued patients, we have built a reputation for offering an outstanding level of care, complete with state of the art equipment. We are a respected local provider of Invisalign, a dental correction option that is clear and virtually invisible. 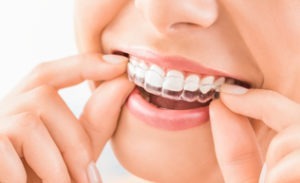 Similar to braces, Invisalign works to correct any aligning issues with the teeth and gums. Peninsula Dental Care’s Invisalign dentists provide this treatment in a calm, caring manner. We understand that both adults and children can become stressed about the notion of any corrective dental treatment, and therefore we work to ensure that you are at ease with the treatment provided. Furthermore, we provide Invisalign clear braces treatment for a highly competitive cost. 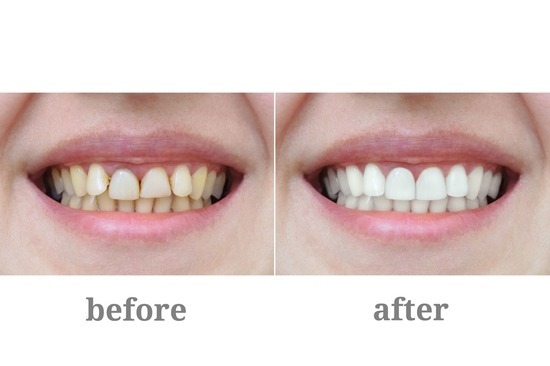 Simply book yourself in for an initial consultation and one of our orthodontic experts will discuss this treatment with you and how it can benefit your dental health. Why Choose Peninsula Dental Care for Your Invisalign Treatment? With a team of highly skilled and experienced dentists on hand providing a comprehensive Invisalign treatment, you can be sure that when you choose Peninsula Dental Care, you will be receiving an expert service. We truly care about the quality of your dental hygiene, and believe Invisalign clear braces are an outstanding method for correcting the teeth and gums. 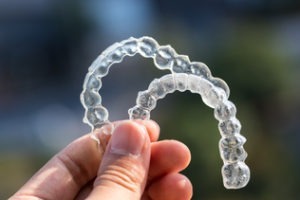 Furthermore, for those who are worried about the aesthetic created by braces, the clear, almost-invisible texture of Invisalign ensures that you don’t have to fear the look and intrusiveness of traditional braces. When you come into Peninsula Dental Care for an initial consultation, we will discuss the treatment and how it can benefit your dental health. If you decide this is something you would like to try, we will book you in for a treatment at a time that is most suitable for you. Invisalign is suitable for both kids and adults, and receives favourable reviews from patients for its effectiveness and clear aesthetic. If you would like to book a consultation regarding Invisalign clear braces at our Rosebud practice, or have any further enquiries about the treatment, please feel free to get in contact with the friendly and helpful team at Peninsula Dental Care. We are committed to providing an impeccable standard of service to any new or existing clients, and will be happy to book you in for a consultation at a time that is most suitable for you. Submit an enquiry form on our contact page or give us a call on (03) 5981 2255 and we will be happy to help you out with your enquiries.